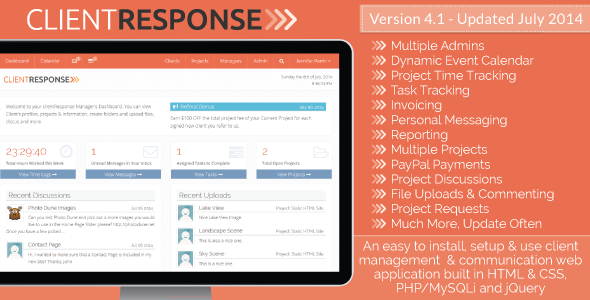 WHMCS is an all-in-one client management, billing & support system for online businesses. 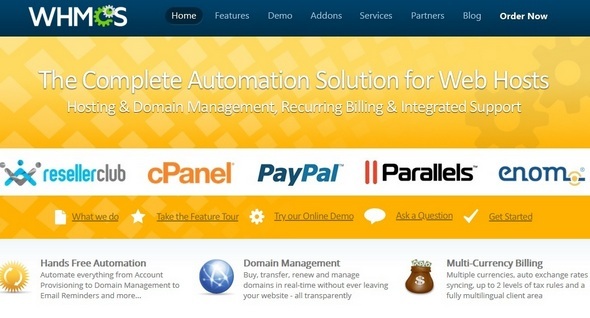 WHMCS handles everything from signup to termination, with automated billing, provisioning & management. With WHMCS, you're in control with a very powerful business automation tool.